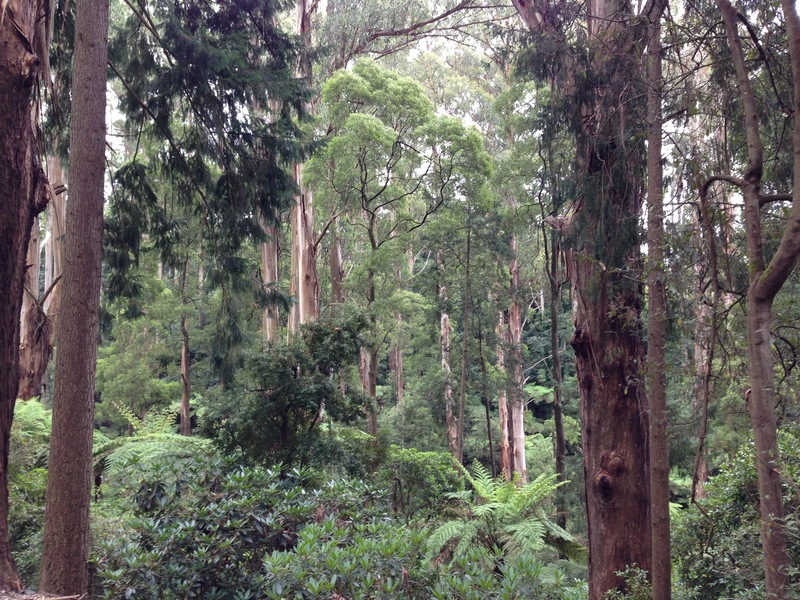 My extremely green-fingered friend had told me that Cloudehill was her favourite Australian garden and so it was with much excitement that I drove up the steep, winding road to Olinda. It’s rare that I don’t love a garden. In fact, I’m pretty fickle. 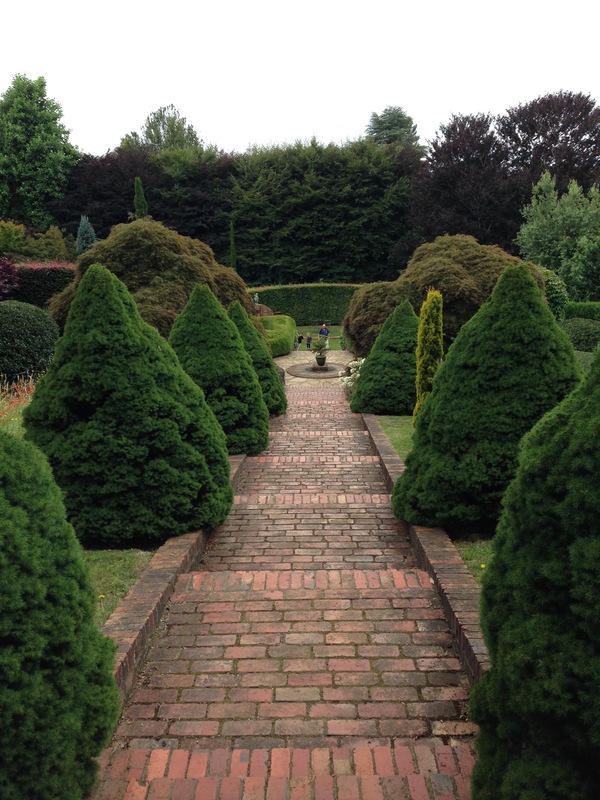 My favourite garden in the world is often the most recent one I have been to. But this was special. Really special. I think the only one that has induced me to say ‘wow’, out loud, to myself, with no one else in earshot. Sights that are pretty rare to see in this part of the world. And sights that are not only maintained to perfection, but also designed to perfection, on both a macro, structural level and a micro, planting level. Cloudehill is set on the side of a mountain, and uses this to its absolute full advantage, without letting any possible negatives creep in. 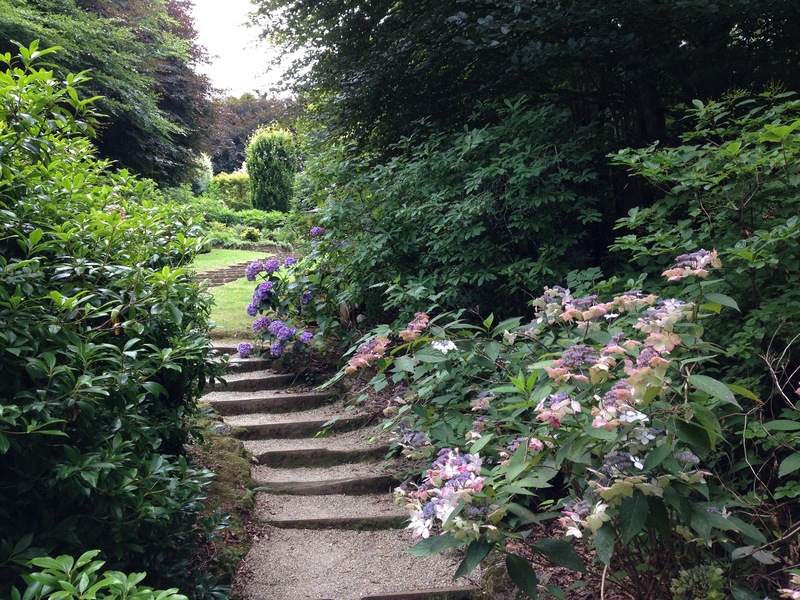 It has been terraced close to the house, allowing formal garden rooms to sit perfectly against its backdrop but there are more free, looser areas as the garden blends with the woodland lower down; meadows on the natural banks and curving paths through informal shrub borders. It is the perfect, balanced garden. Yin and yang; complementary opposites at play, all interconnected and interdependent. Each part adding to the others and all parts forming an holistic entity, the garden at ease with the surrounding vegetation. The planting is highly sophisticated. Colour, form and texture are all used to contrast and complement each other to the full. 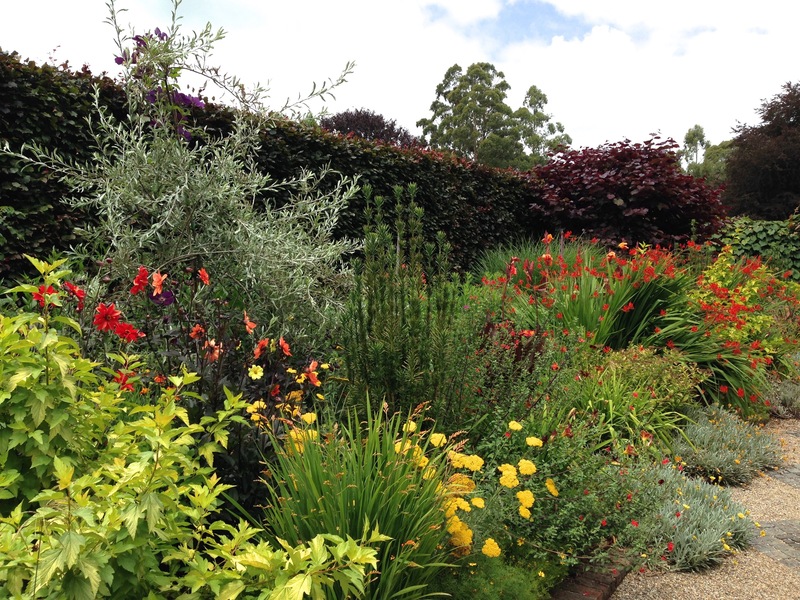 The warm borders are bold, bright and with deep colours. And yet lime foliage and flowers are injected, providing real energy and life. 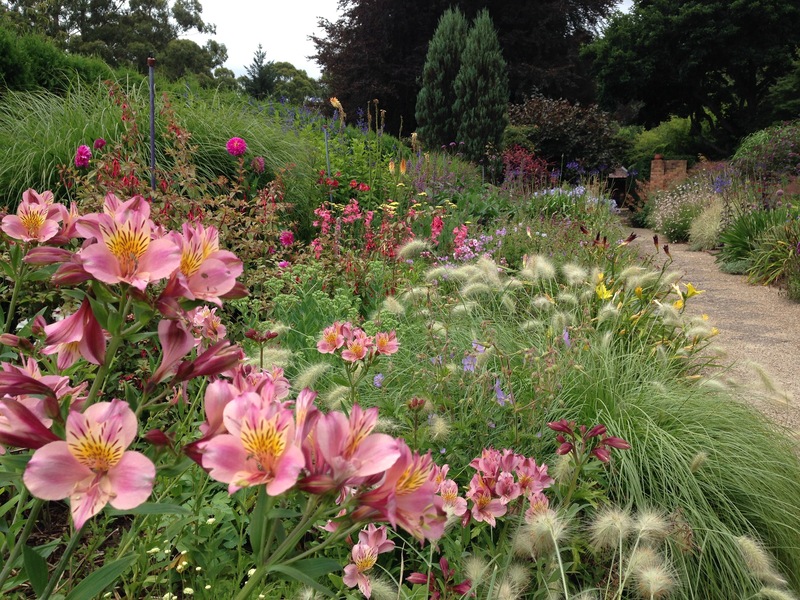 The cool borders (I would prefer ‘soft’ borders); pastels and delicate, wispy textures, so soothing and romantic. Everything sits beautifully together in each garden room. And everything so fresh and lush and thriving. The meticulously planned structure of the gardens incorporates many vistas, both across and up and down the mountain. The yin and yang again of formality and informality. The straight pathways blending seamlessly into soft, curving pathways. 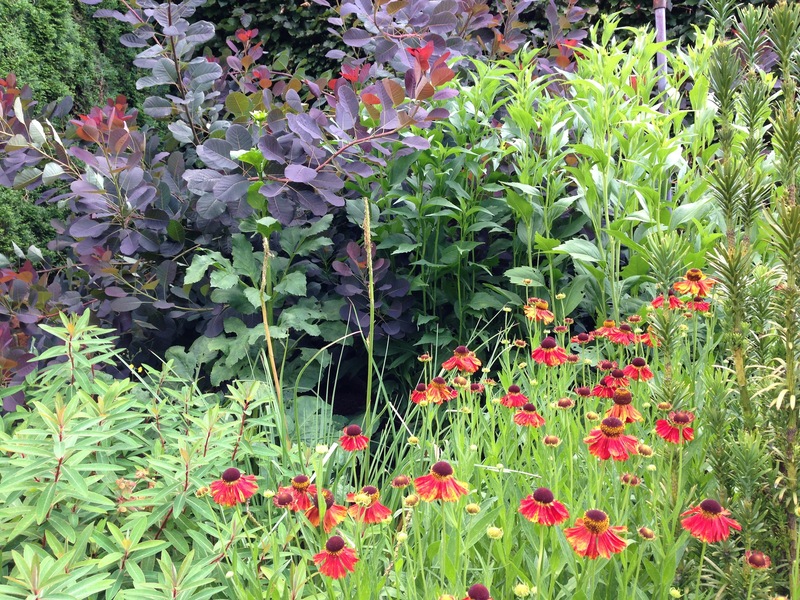 If anything, my personal preferences tend more towards informal rather than formal, but the play of formal structure with informal planting is very hard to beat. 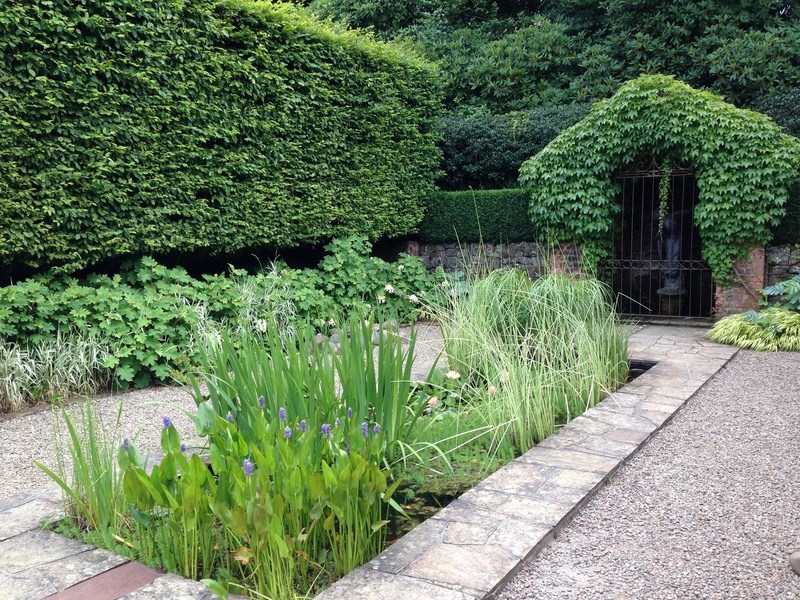 This water garden, so formally laid out, is, to me, stunning; the plants softening it so well. The structure anchors it and gives it purpose, the planting gives it the soft beauty of nature. Such exquisite plant choices again. 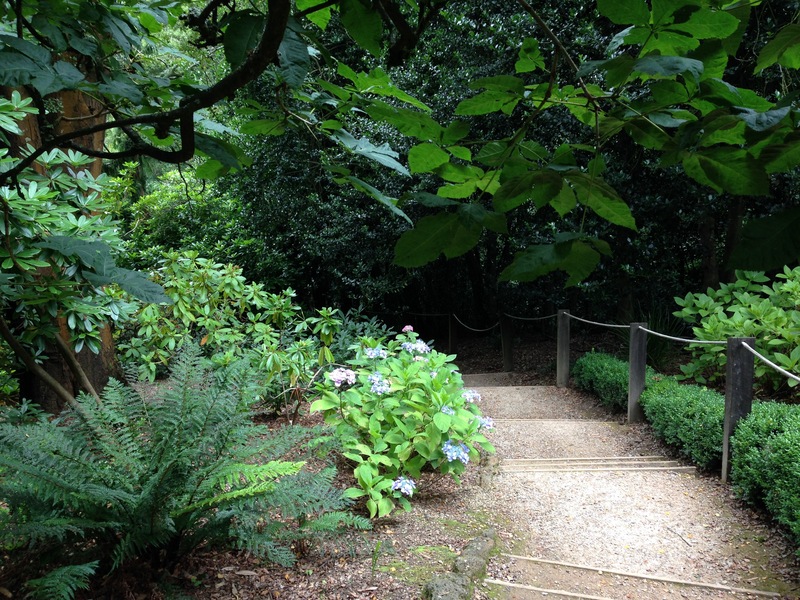 As you walk down further towards the woodland, the blend of softness and neatness continues. 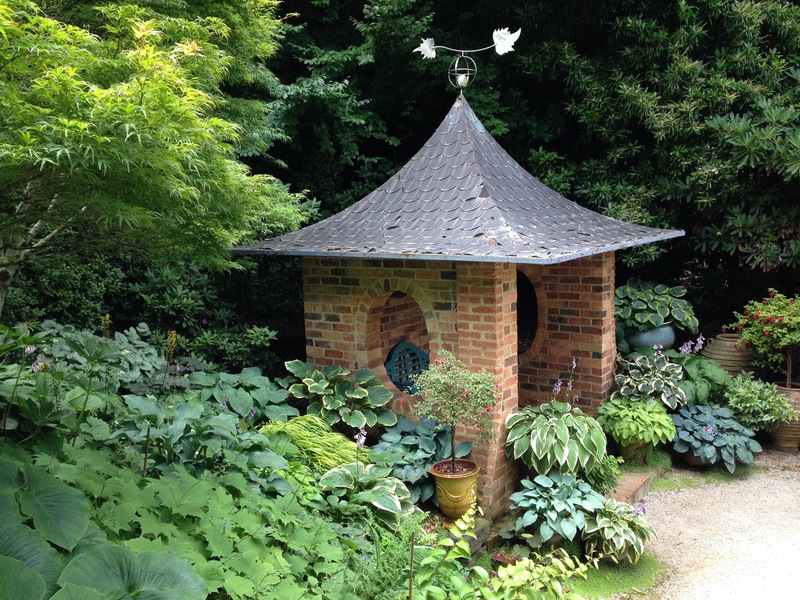 And out of nowhere, around another corner, a small pavilion arises, in a boggy area filled with hostas (and not a slug to be found!). 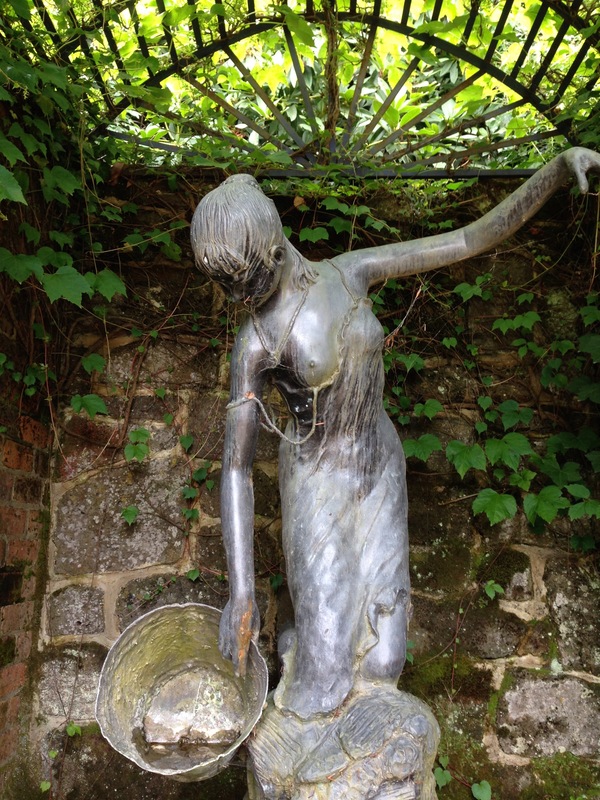 There are about 50 sculptures in the garden, some permanent, some temporary, some for sale, some not. Sculptures so often look wrong, but here, look so right. Materials are attuned to their surroundings, the scale in proportion, the setting as if they had always been there. Immense skill has made this garden what it is. 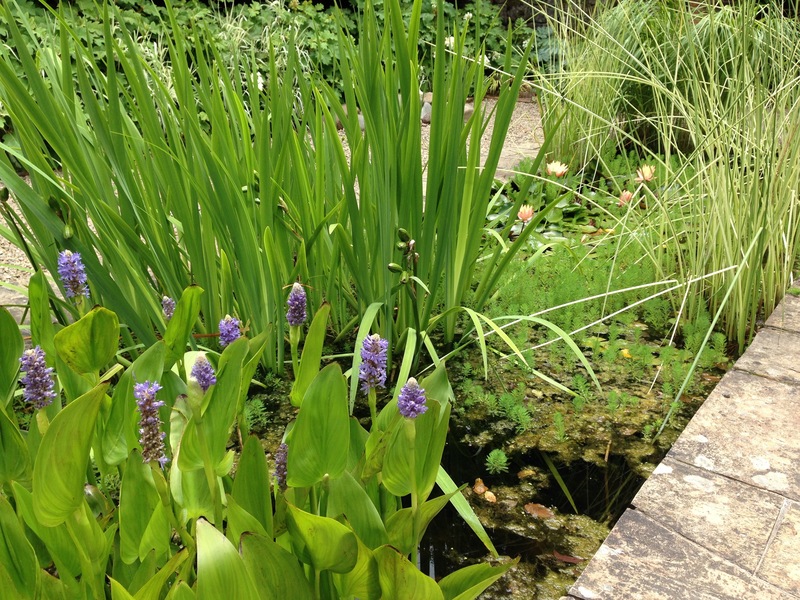 I’ll leave you with a close up of the water garden plants, whilst I plan my next trip back…… Thank goodness it was 13 degrees and cloudy whilst we were there, or I would be packing up our house, too. I shall forever be torn between beautiful weather and beautiful gardens and forever seek to be the first to optimise the two. I wish I had known you were going to see Cloudehill Janna I would’ve joined you as I still haven’t been this year yet! Stunning as ever – going by your photos. Well then we must make a date for the next peony season. You may need to get there before then though, too! Yes I’ll try too very soon, as it looks fabulous (we have not had a lot of heat here as yet only the odd day – so that is probably why). I used to live only a couple of Ks from Cloudehill – as you say the cold (but also the fire risk up there) drove us away (more the cold and wind though). When you come to see it again, let me know. Will do. I am glad this has been a ‘good’ year so far. I have another couple of Victorian gardens to write about later in the week and they were also looking fabulous. Thanks ever so much, Catherine, what a kind comment! I can imagine it is beautiful in winter too (although I am less keen to experience winter temperatures, if midsummer is 13 degrees!). I love the cool borders photo! I want that look in my garden……grow plants grow! Janna, what is that feathery looking plant? 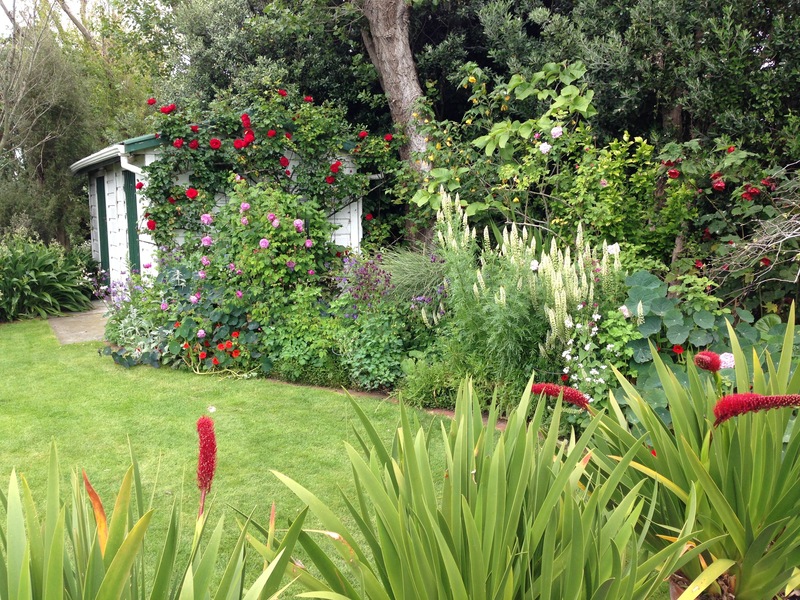 Another garden to add to my list to visit, thanks Janna. So glad you are inspired to garden visit. And your garden will look like that. Just enjoy watching it grow (and keep asking questions!). The feathery grass is Pennisetum (fountain grass). It will grow in Canberra although be careful it doesn’t get weedy and invade your nearby bushland. 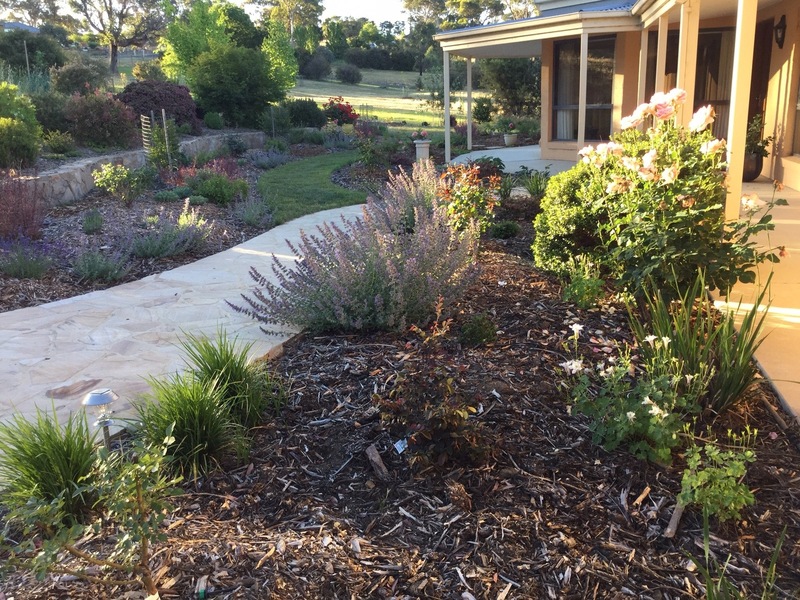 If you can find a named cultivar, they don’t usually spread, although avoid ‘Rubrum’ with purple leaves – I tried it in my garden in Canberra but it didn’t get through the frosts. Good luck finding one! I’ve just discovered you on Twitter. I love Cloudehill too and don’t go there often enough. 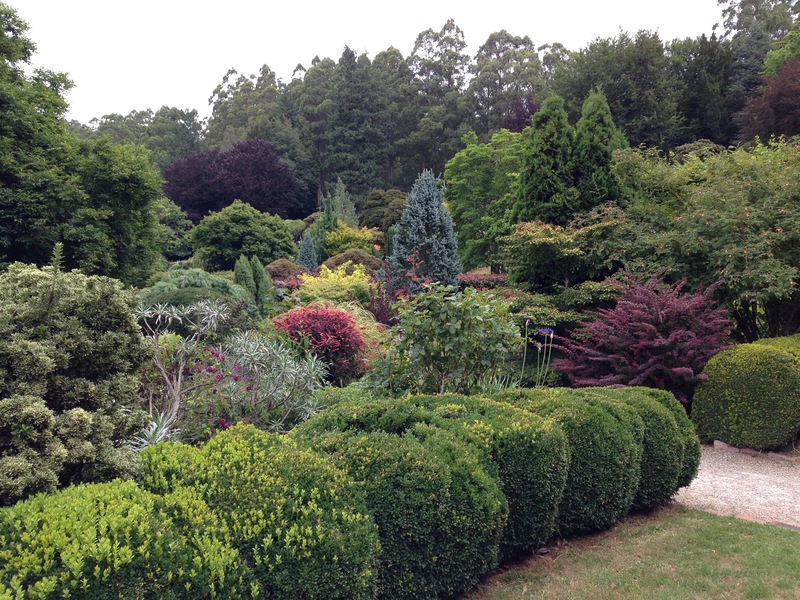 It is literally only about 15-20 mins’ drive from where I live and I go there to draw inspiration for my own gardens. I love to photograph it too. 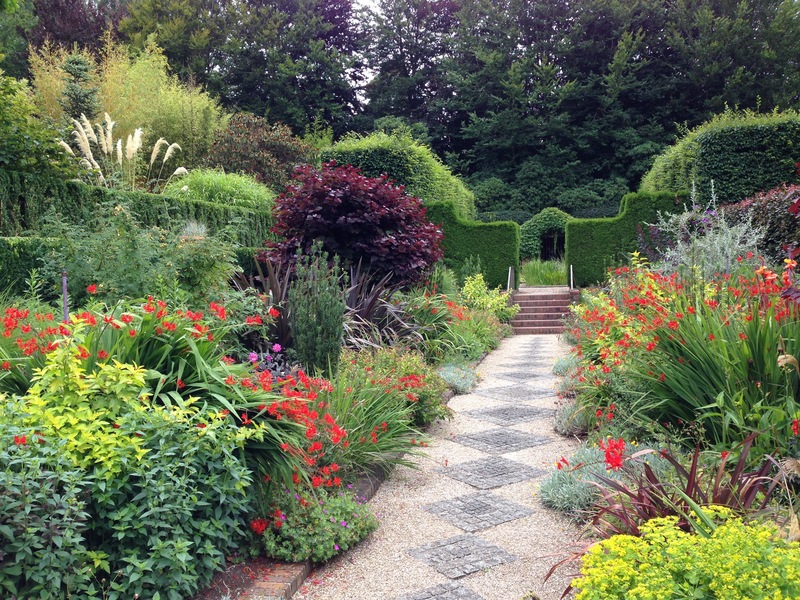 It is such a great garden, with formal and informal areas and fantastic planting combinations. I am very jealous of you being 15 minutes away. If only!